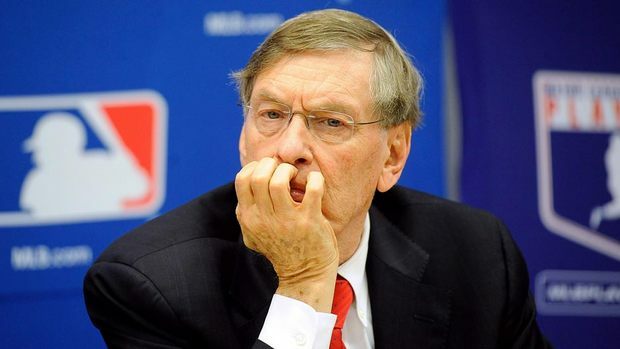 The 2012 Baseball season has already started, but it hasn’t been really noticed. The NBA, despite of the lockout, didn’t really take a hit in popularity. Too many stars, too many crowd-pleasers in the league right now. March Madness and College Basketball has been extremely appeasing, despite the apparent uneven field. We’ll see if Kansas can do something about it. Tokyo, not the United States, saw the actual opening day, opening series of the season. The Seattle Mariners, chosen to open there along with the Oakland Athletics, won’t be part of any major story lines this season. The A’s won’t be in any as well. The biggest sort of publicity they’ve stirred recently was being the feature of the Moneyball film. Small chance of them making the postseason with the Rangers and the Angels in their division. 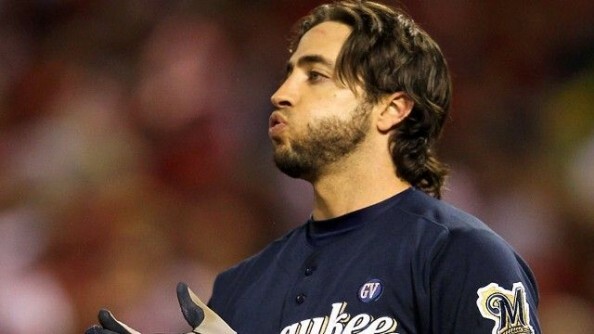 And then there’s Ryan Braun, who got off on a technicality. He had a terrible spring, but he’s still high on many fantasy lists. The belief in him exists, with or without PEDs he can produce numbers. But it’s not only the actual fact of being clean or not. There’s no more Prince Fielder in the lineup. Aramis Ramirez is nice, but it’s not the same thing. Norichika Aoki will be an interesting debutante after some impressive years in the NBP. And how about Jamie Moyer, who after a year of resting and recuperating, is back. I’m not sure the Colorado Rockies are planning on giving him a place on the roster just yet, but Moyer, at 49, looked at Spring Training like a man with a place on an MLB rotation or bullpen. I’m pretty sure he’ll get his chance. But those are minor storylines. Those who will make the big splash, aiming for the title, will grab the headlines. In the only major league in North America without that doesn’t have cap space, it’s usually the same bunch that will be gunning early to make an impression. Like the Yankees, who had an early exit in the playoffs last season, who trimmed their payroll a bit, and didn’t make any huge signings like we usually expect them to. Will Alex Rodriguez avoid controversy this season, for once? Stay healthy, for once? The Red Sox will have to show that all the talk about Bobby Valentine already losing the patience of his stars, without even managing one Major League game with the team, are wrong. That last season’s collapse was a one time thing. Another season without playoffs, especially with added spots, would be a bit much to accept. And the champions, St. Louis Cardinals? Players come and go, but the Cardinals remain at the top of the NL Central. Well, players except for Albert Pujols, who did the unthinkable, according to many, and actually left for a bundle of cash to the AL, to the Angels, immediately becoming contenders, hoping to bring back their dominance after two years of the Rangers peaking. How? Well, first, by taking the Rangers’ best pitcher, C.J. Wilson. 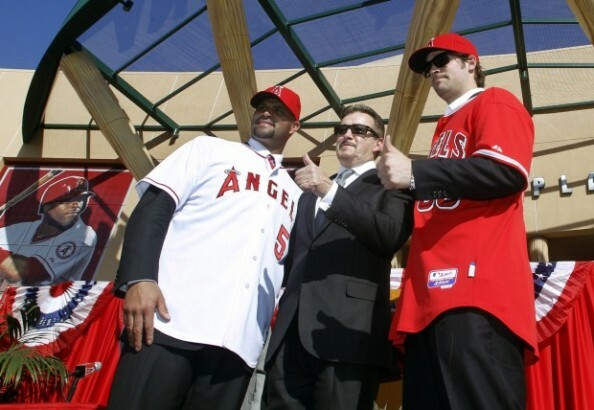 And Pujols, which immediately turns all the eyes on them, and him. At 32, does Pujols still have enough to deliver a few premier type years? Opening against the Dodgers, who are just happy to be out of the hands of Frank McCourt, should be more than interesting. It was a great World Series between the Cardinals and the Rangers, but like every league but the NFL, who have the Super Bowl, which is a winning event no matter what, having the marquee franchises reach the final days during October is necessary for good ratings and the health of the league. Having an MVP who plays only once every five days isn’t the best of notions as well, in my opinion. Making the right decisions regarding PEDs, like not letting someone like Manny Ramirez back into the league despite all of the times he’s been caught, is probably just as important in securing ongoing popularity. Adding teams to the playoffs is the right decision, but for some reason, Baseball is back without a bang, and something tells me it’s going in the wrong direction.